The Treasury and Jupiter casinos in Queensland are about to get a “star” makeover. 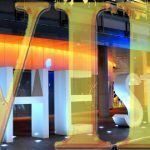 Echo Entertainment, which operates the two casinos, said Friday it will phase out the Treasury and Jupiter branding as part of the company’s plan to rebrand as The Star Entertainment Group. “The intention is to change the parent company name to The Star Entertainment Group Limited with the properties to be known—via a staged rebranding process—as The Star, Sydney; The Star, Gold Coast; and The Star, Brisbane,” said Echo Chairman John O’Neill in a statement. According to a Sydney Morning Herald report, Echo’s current name was created after its parent company—Tabcorp Holdings—decided to split its casino and wagering operations in 2011. 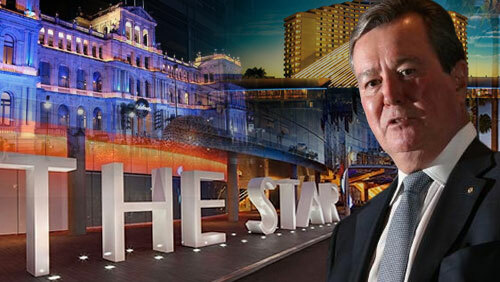 Echo has already rebranded the Sydney casino to The Star, with the Brisbane and Gold Coast casinos to follow. 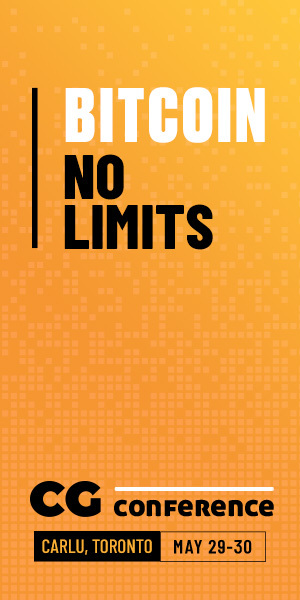 Details of the rebranding will be made public during the company’s annual general meeting in November. 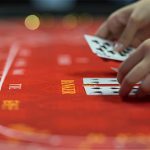 The casino operator is banking on the success of its flagship Sydney property, hoping the name change will also bring good luck to its other casinos. Last February, The Star in Sydney posted a 38.8 increase to $820 million in normalized revenue, while its earnings rose 54 percent to $136 million. “It is important that the new identity will still give us the flexibility to deliver thrilling experiences but with local spirit—which is what our branding position demands,” said Echo CEO Matt Bekier. The company still has big plans for the Sydney casino, including a $100 million makeover to help it compete with Crown Resorts’ Crown Sydney, which is scheduled to open in 2019. 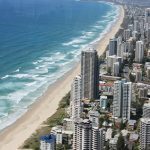 Echo has also committed to shell out $345 million in redeveloping the Gold Coast property, which opened in 1985. 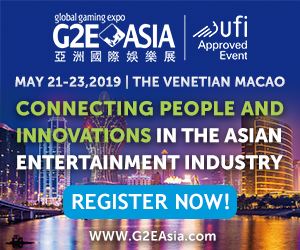 The casino operator is also teaming up with Hong Kong’s Chow Tai Food Enterprises and the Far East Corporation to build a multi-billion mega resort in Brisbane. Treasury will retain its current branding until 2022, when its facilities are moved to the new Queen’s Wharf development. 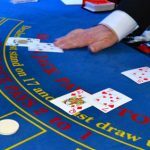 “The transformation at Jupiters and work on Queen’s Wharf need to be well advanced to ensure that when the properties do rebrand, they meet the world-class standards the company wants The Star Entertainment Group to represent,” the casino operator said. Until then, it’s business as usual for the Echo casinos. Jupiters recently signed on as the first major sponsor of the 2018 Commonwealth Games. O’Neill said the Games will coincide with the unveiling of the new $345 redevelopment, which will include a six-star, 17-storey all-suite hotel tower. 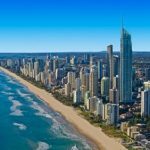 “The legacy of the Games will be to again position the Gold Coast as an Australian destination of choice for tourists and investors for decades to come,” he said in a statement.